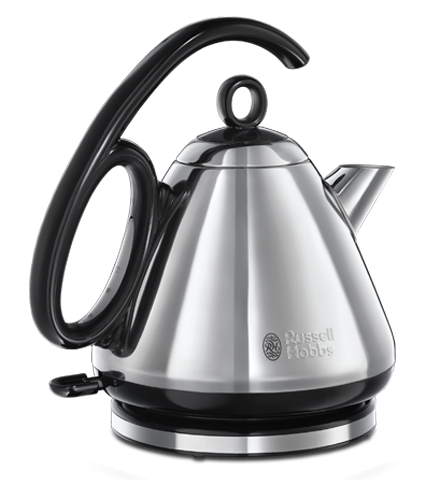 The Legacy Kettle has a 60th anniversary handle which as well as being visually appealing, allows you ergonomic control while lifting, filling and pouring. 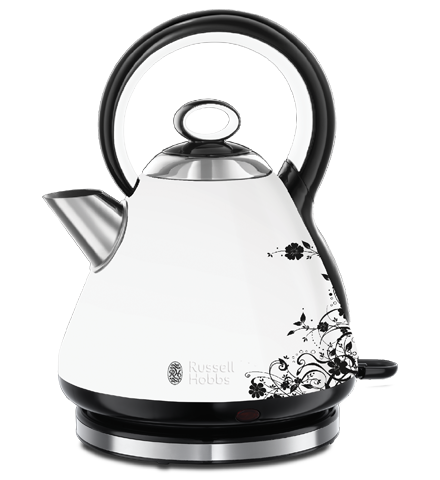 This unique design overcomes the pendulum effect associated with traditional hob kettles. 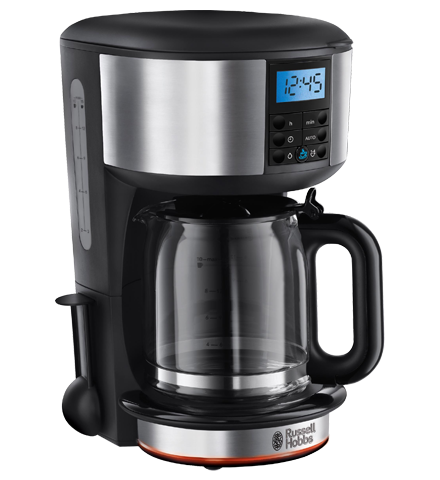 It means you can enjoy toast just how you like it, just a bit quicker – great if you’re in a hurry or you need to make several slices. 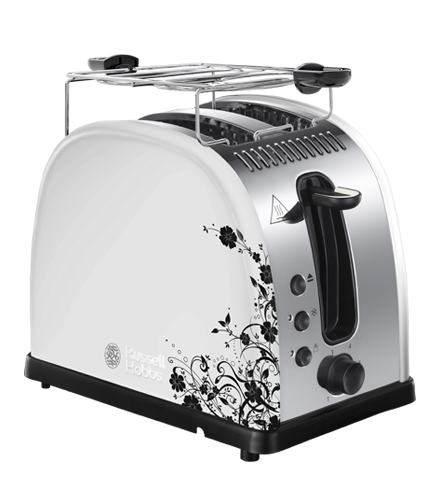 Its wider slots mean it’s capable of toasting thicker slices as well as a variety of buns. 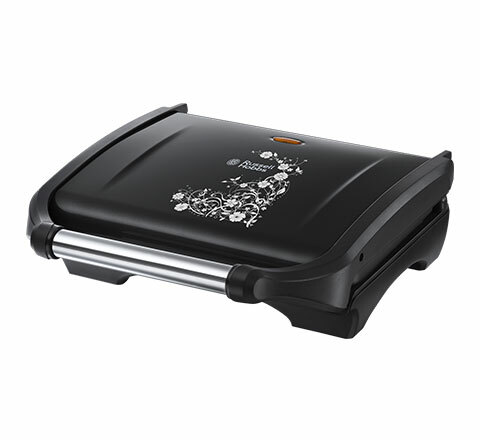 It’s the perfect appliance for making a tasty grilled cheese sandwich, cooking burgers, fresh meat, fish and more.